Anyone who is a fellow Firefly Brown Coat should know what the title means. New fan Barbara reminded me of this happy word last Friday. So let's focus on the shiny for this wave. I recently returned from the other city that never sleeps — Las Vegas. As a stowaway on business trip, I got to check out the strip sights and relax poolside at the Bellagio. I even got a few rows of knitting in. I went to New York to see a jelly-bean Statue of Liberty ... an oasis of flamingos and a volcano across the street ... pirates fought over sirens ... and Caesar told me like it is in his Palace. 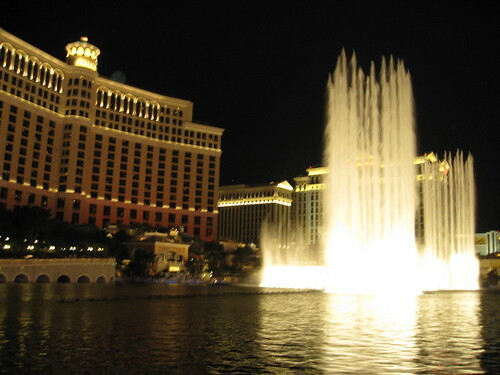 And each night, I came back to a show of water and lights at the Bellagio. But I did give my feet a break from walking and checked back on my 'verse. 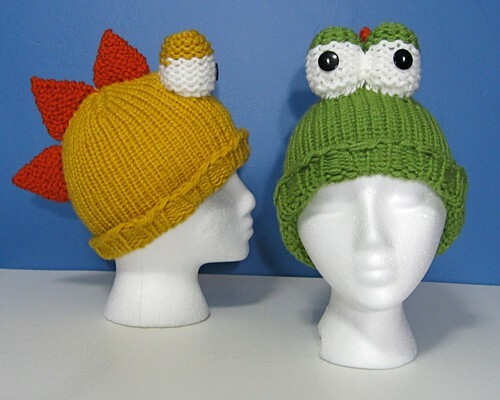 First bit of e-mail news: The dino hat pattern has earned a finalist spot in the Lion Brand Vanna's Choice contest! This is beyond awesome and if he wins, this could bring even more recognition to loom knitting. Next up: The fingerless mittens I just finished are being featured in a true blue Etsy treasury! 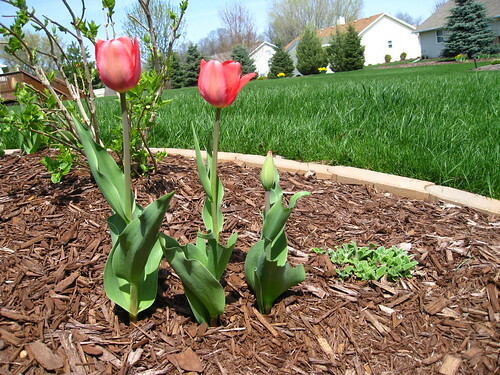 This collection was curated by fellow Wisconsin Street Team member berylblue. It looks like you had a nice and relaxing trip...love the pic by the pool! I was so happy a loomer is a browncoat. seeing the word shiney threw me, but was happy a browncoat is still among the living. long live firefly.